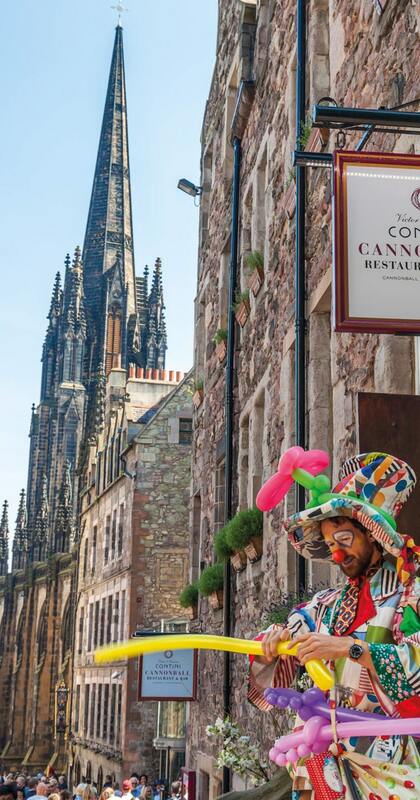 You might have a heart attack when you start looking at accommodation during August, but fear not, this Edinburgh Festivals budget guide will hopefully have you cutting costs. 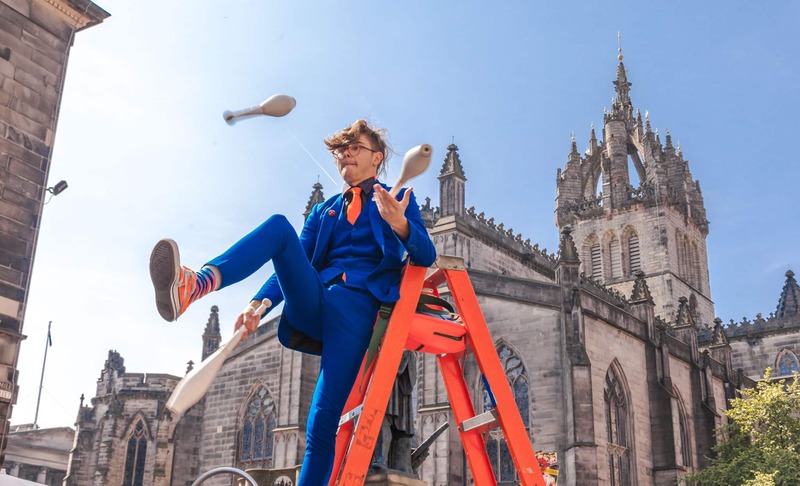 The Scottish capital comes alive during August with not just the Fringe, but five different Edinburgh Festivals running at once alongside each other. With over half a million people heading to the city to explore the Royal Mile, soak up the free and ticketed performances and get their slice of the action prices jump in a country that is already pretty expensive (being a London boy I still cringe when I travel back to the UK!). 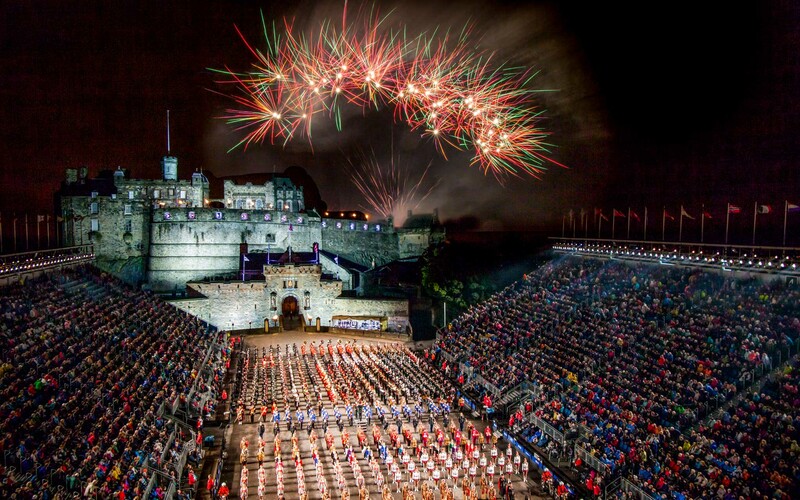 Getting organised in advance is essential, so start planning your trip now using the tips below and you’ll have planned our your Edinburgh Festivals budget in no time! Getting to Edinburgh has never been easier with direct flights now extending as far as Asia and the UK’s brilliant bus and train networks. By Air: Edinburgh has a great airport located not far from the city and there is also the option of flying into Glasgow or UK airports and taking the train. Both serve International routes as far as Asia with both budget and legacy carries. Check out Skyscanner as it allows you to hunt down the cheapest flight deals. I have a super handy post on the best ways to get cheap flights as a good starting point. Right now (Sept 16) I can see return flights from as little as £20 from Europe, £300 from Asia and £400 from the USA. Lock down those deals early! By Train: If you are starting your journey already in the UK then train might be the best way to get up here. Our trains can be both expensive and packed but if you book in advance you can usually score a good price and get a seat reservation (try and go for one with a table for a charger as it could be a long ride). I love using The Train Line as a starting point for finding great fares and you can make your booking up to six months in advance to secure early deals. By Bus: Whilst National Express offer coaches from various parts of the UK up to Scotland and can be pretty comfy (usually with plugs and wifi) included, MegaBus is nearly always the cheaper option. They might not be as luxurious but if you want to save some money they are well worth checking out – you can even get a bus from the continent, such as Amsterdam, through to Scotland if you are feeling super brave! Accommodation can jump hugely in price during the August Festival season so advance booking is a great idea. Here are two options I tested out. SYHA Edinburgh Metro Hostel: Don’t panic! This isn’t your typical dorm hostel. During the summer months this University city hand many of their campus flats over to the SYHA to manage which means you can score your own room (shared bathroom) within a flat right in the heart of the city. At around £50 a night for a private room, and given how expensive hotels can jump is a great option. For me, it was better than a hostel as you still get a private room with plenty of space, your own wardrobe and desk as well as access to the flat kitchen so you don’t have to eat out every day. Motel One: There are two of these chic, German-based hotels in the city offering really chic designed rooms at a lower price than most boutique hotels. Don’t let the Motel name fool you, with plush bedding, designer features, amazing showers and a great breakfast buffet this is much more of a 4* hotel experience than a motel. Rooms start from £59 a night during the off season but can rise higher especially if booked last minute leading up to the festival. The great thing about Edinburgh is it is compact which makes walking everywhere pretty easy. If that isn’t an option for you then an expansive network of buses serve the cities and the suburbs although traffic times can be excessive during August so if you are able to walk, even if you are staying far out, it may be the best option. With fares on the bus starting from £1.60 singles taking trips out of the city does not need to cost a bomb, if you plan to have an extended time in Edinburgh then taking a bus pass could save you even more. Train travel around the UK is generally pretty good, and the connection to Glasgow off-peak not so expensive. Given that, and the fact it is an epic city which deserves your time, taking a day trip or even opting to stay in the sister city isn’t a bad idea at all. Not convinced? Check out these travel tips for Glasgow to change your mind. Of course, the magic of Edinburgh Fringe is that many of the shows are free (though a donation at the end is always accepted). These you don’t need to book in advance, pick from one of the 1000’s of performances and aim to arrive at least 30 minutes prior to the show to score a seat. Many other performances, even the bigger names can retail for as little as £20. 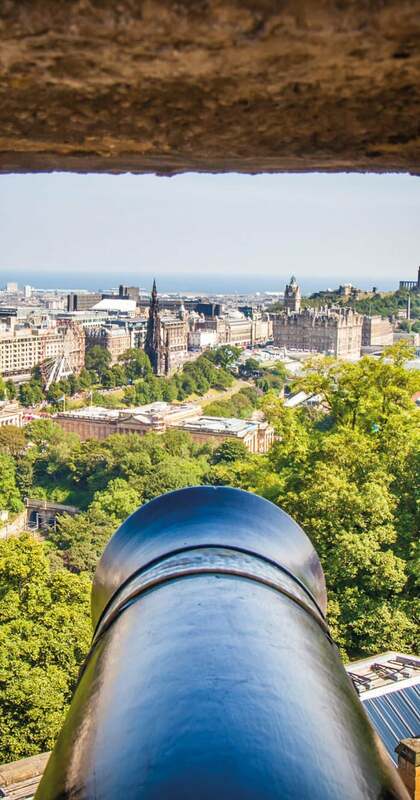 The other Edinburgh Festivals during august such as the Art and Book festival are also ideal for anyone on a budget as the reading tents and gardens are open to anyone and much of the art and sculptures are in public view throughout the city. 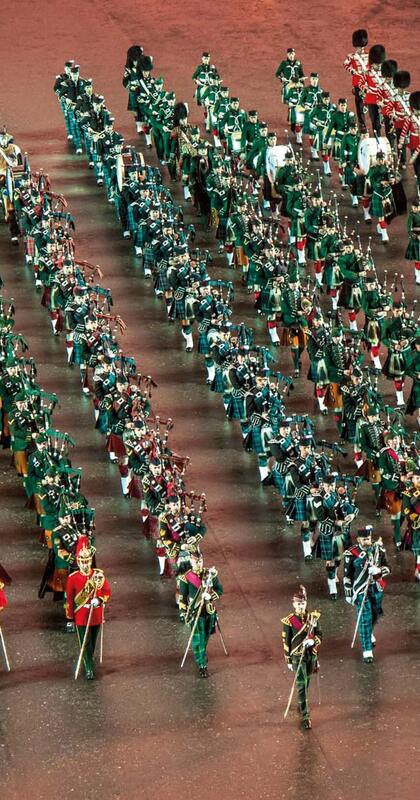 The Edinburgh Royal Tattoo is the most expensive show but if you plan to splurge on something then make it this. Edinburgh over the past few years has really developed into a ‘foodie’ city and you are spoilt for options, from high dining through to street food you certainly won’t go hungry for choice. During the August Festivals, there are heaps of small and big pop-up restaurants which change every year. Some of these offer some really incredible tasting menus are great budget prices as they are keen to promote themselves in the culinary world and can usually be hunted down through a Facebook page search for ‘Edinburgh Popup’. Street food stands are dotted throughout the city and especially around Princes Street Gardens and my personal favourite, George Square. Street Food in the UK is however very fashionable now and not a staple like Asia, so if you are on a budget check the prices before making a purchase. If you have taken my tip above about staying at the SYHA then this is where your kitchen comes in. A Sainsbury and Tesco supermarket are nearby so you can cook some great meals as cheap as possible and then spend the money saved on a few beers and soaking up the festival vibe. If you are in Edinburgh for a little while then you may want to venture beyond the city. 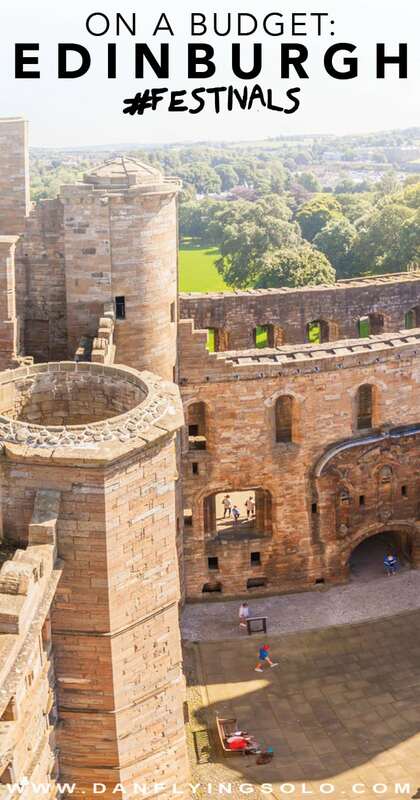 Glasgow and Linlithgow castle are short journeys away by train and if you are a small group you can purchase a multi-person saver ticket to cut down costs. Jupiter Artland, set in the stunning gardens of Bonnington house also opens its doors each summer for the Art Festival and can easily be reached by bus. You can even take a day trip to Dean Village, the beach (Yes, it’s super close) or the suburbs of Edinburgh for next to nothing for a great day out. 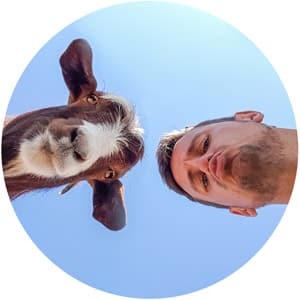 If you fancy taking on a tour further afield in Scotland then check out Rabbies Travel – I know their team personally and people who have been on their trips and have never heard anything but 100% positive feedback. Edinburgh is a great city and honestly, somewhere I see myself moving to when I finally settle back into the UK. People are warm and genuine, the atmosphere is great and outside of the Festival season, it becomes just a beautiful old city with a quiet charm. 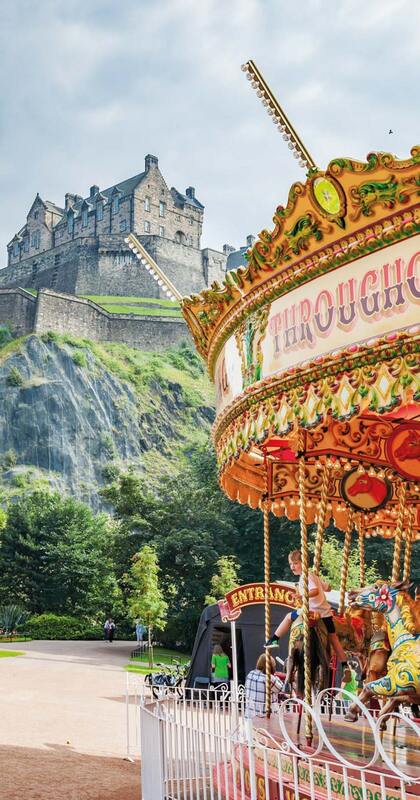 If you are planning an Edinburgh festivals budget trip then the best idea, like much of the UK, is to book in advance. Edinburgh Budget Accommodation is sparse year round and this is heightened even more so during the big festivals. If August is still a bit of a push for you then Edinburgh actually hosts 12 festivals, many of which are outside the peak of summer. 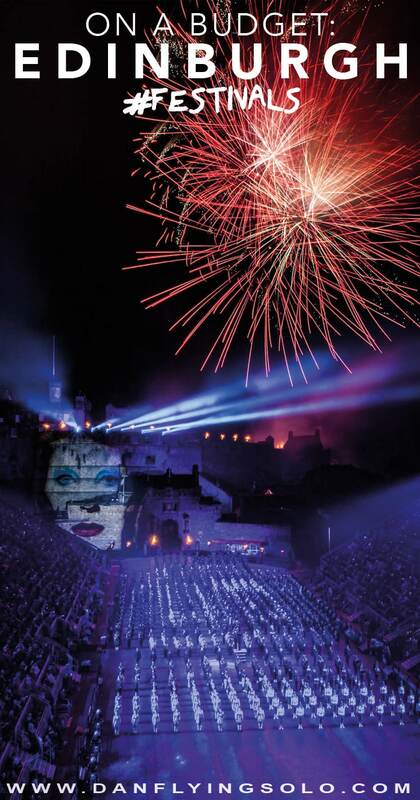 Check out all the Edinburgh Festivals on Offer and even with Hogmanay, the new years eve celebration, you can take advantage of many of the January discounts to explore the rest of Scotland at the end of your visit. 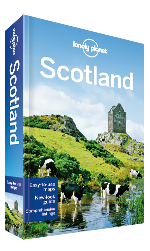 Good luck planning your Edinburgh Festivals budget trip! *Huge thank you to Festivals Edinburgh and SYHA for hosting me in Edinburgh and allowing me to create my own personalised festivals itinerary. As always, all opinions (and cost saving measures!) are my own. Share your Edinburgh Festivals Budget tips in the comments!